Viewership of Sunday’s 60th annual Grammy Awards looks to be down significantly from the 2017 telecast, according to preliminary Nielsen numbers. 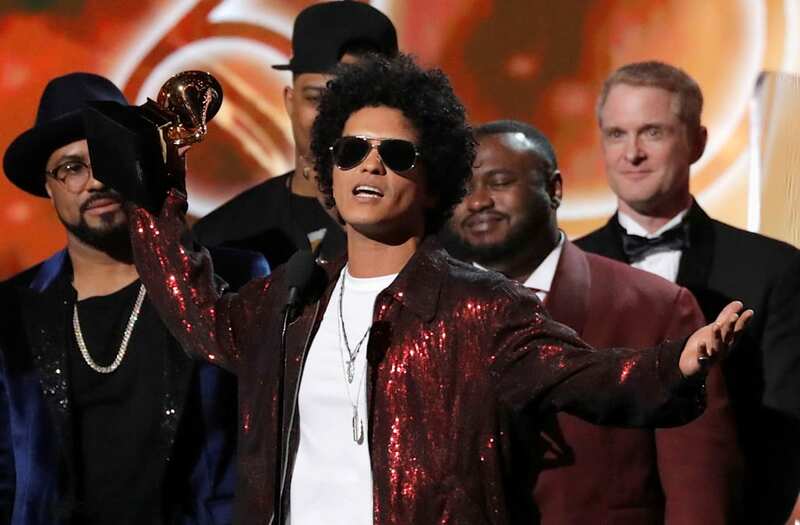 Despite the drop, the Grammy telecast that handed big wins to hitmaker Bruno Mars still gathered a big crowd that will rank among TV’s most-watched events of the year. CBS handily won Sunday night against mostly repeat competition on the Big Four networks. More detailed national ratings for the three and a half hour Grammycast will be released later this morning. Jasmine Sanders (center) and Terrance J (right) celebrated music's biggest night at LIV on Sunday at Marquee NY with specialty cocktails served by Tanqueray No. TEN.